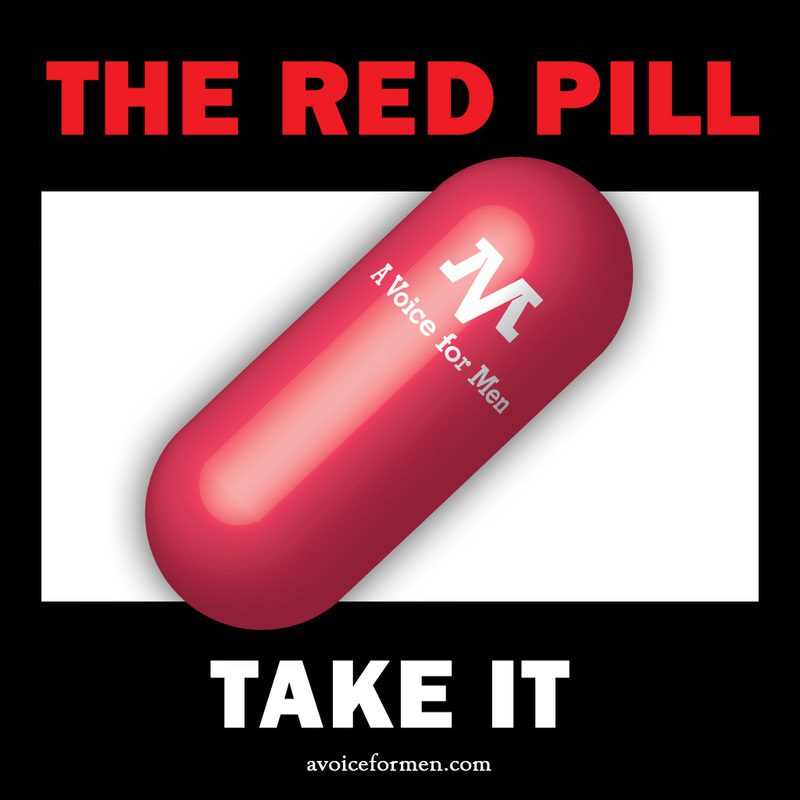 The Red Pill. Take it. Just messing around with graphics. Does Anti-feminism Help or Hurt the Men’s Movement? A discussion of this question, hosted by Sage Gerard, Director of Collegiate Activism for AVFM. On the panel discussion will be Paul Elam, founder and publisher of A Voice for Men, Glen Poole, director of the consultancy Helping Men, UK co-ordinator for International Men’s Day and author of the book Equality For Men, Dean Esmay, managing editor of A Voice for Men and Greg Andreson, researcher and media liaison for Men’s Health Australia and senior researcher for the One in Three Campaign.